Do you feel that your workouts have become sluggish recently, and that you simply do not have as much energy as you used to? Do you feel like you could use a power boost that will make you lift more than before and help you redefine your high intensity interval training at the same time? 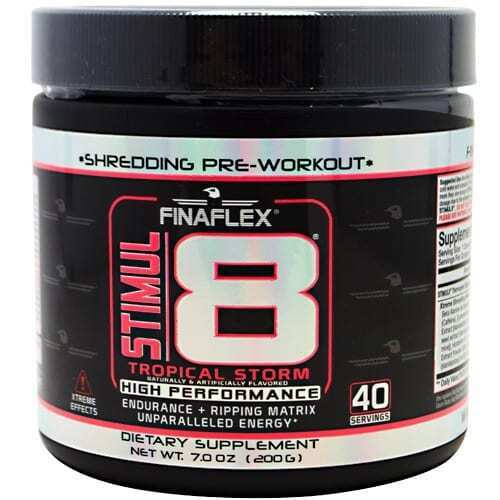 If so, then look no further than Stimul8 by Finaflex* – this is a powerful pre-workout supplement that will help you experience thermogenesis and help you get a lean and beach-ready body*. In addition to the natural fat burners and stimulants described above, this pre-workout supplement also contains Beta 2 Andrenergic agonists, which are known to decrease the amount of body fat by stimulating the adrenoceptors in the body*. 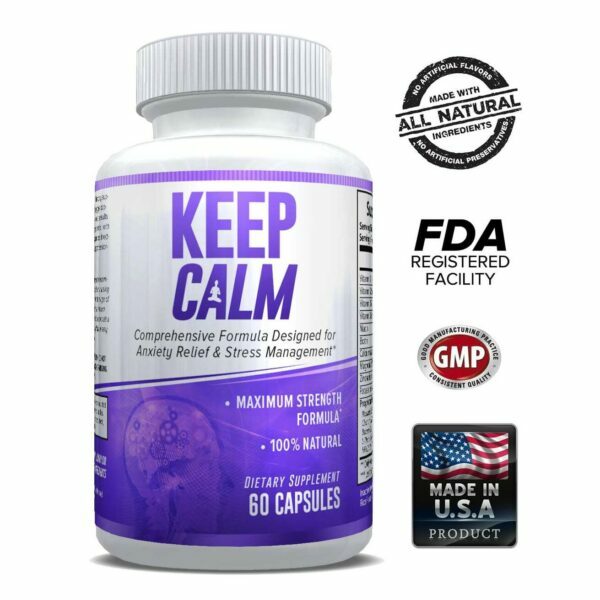 These agonists have anabolic effects as well: in other words, besides helping you shed the extra fat*, they also stimulate the natural muscle growth process* and support the optimal functioning of your musculoskeletal system*, while boosting your muscle strength at the same time*. 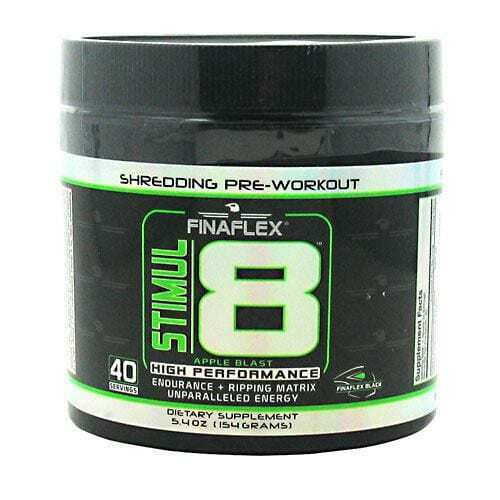 Another essential ingredient present in Stimul8 is Beta Alanine, which is commonly found in most sports supplements nowadays, due to its strength and endurance-boosting properties*. Moreover, the beta alanine is also known to support muscle gaining, especially in recreational runners*. 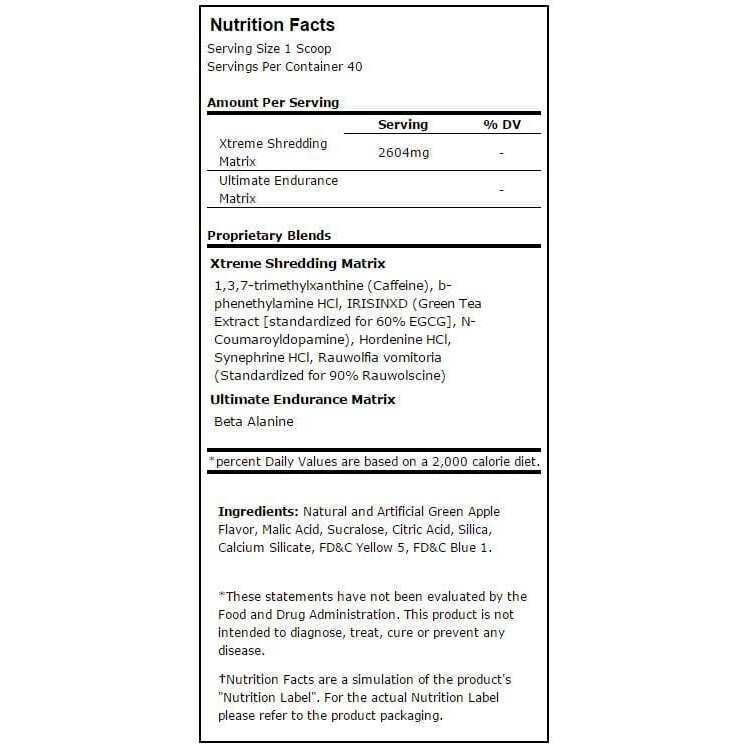 Green tea is one of the healthiest ingredients Mother Nature has supplied us with*, and for a good reason – commonly used in the traditional Chinese medicine, green tea is now a widely spread weight loss ingredient that is incorporated in most fat burning pills and supplements on the market*. Besides this, this extract is also used for improving mental alertness and cognitive function*, and it can also lower the risk for a variety of different types of cancer, such as prostate, lung, gastric, colon or breast cancer*. As a dietary supplement, mix 1 scoop with 8-16 ounces of cold water and consume 15-30 minutes prior to workout. DO NOT consume more than one scoop of Stimul8 daily. DO NOT exceed recommended dosage due to the extremely potent nature of the ingredients contained in Stimul8. DO NOT USE FOR MORE THAN 60 DAYS CONSECUTIVELY. PLEASE SEE WARNING LABEL FOR ADDITIONAL INFORMATION. KEEP OUT OF REACH OF CHILDREN. DO NOT USE IF PREGNANT OR NURSING. TO REPORT ANY ADVERSE EVENT CALL 1-800-332-1088. Consult your doctor prior to use if you have or are at risk for prostate disease, heart disease, or any other general medical condition. DO NOT EXCEED RECOMMENDED DOSAGE. All persons are advise to consult with their doctor or other medical authority before use of this or any other dietary supplement. Discuss possible interactions and contradictions of this dietary supplement with other medicines currently prescribed by your doctor. CAUTION: THIS PRODUCT CONTAINS CAFFEINE. 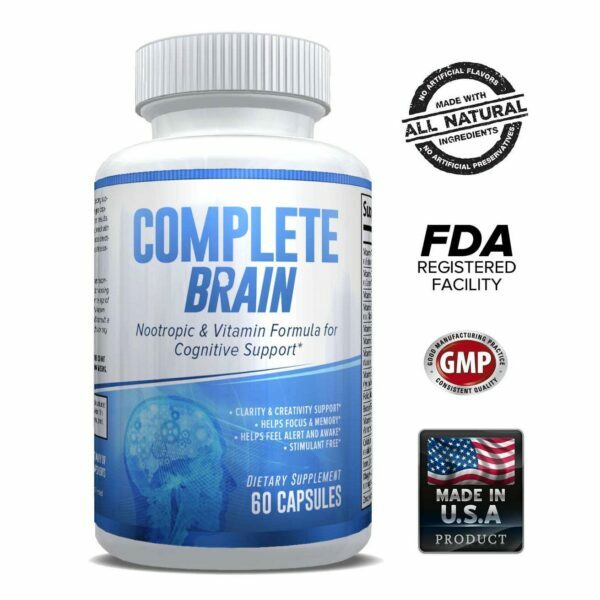 AVOID EXCESSIVE CAFFEINE AND INTAKE OF OTHER STIMULANTS WITH USING THIS PRODUCT. DO NOT USE THIS PRODUCT IN EXTREME HEAT CONDITIONS. DISCONTINUE USE 2 WEEKS PRIOR TO SURGERY. DO NOT COMBINE THIS PRODUCT WITH ALCOHOL. DO NOT USE PRODUCT IF YOUR HEALTH STATUS IN UNKNOWN. DO NOT USE THIS PRODUCT 5 HOURS PRIOR TO BEDTIME. Athletes or other persons who are subject to testing for performance enhancing drugs may test positive when using dietary supplements. All persons are advised to contact their drug testing organization prior to use of this or any other dietary supplement. May not be suitable for persons under the age of 18 years old.